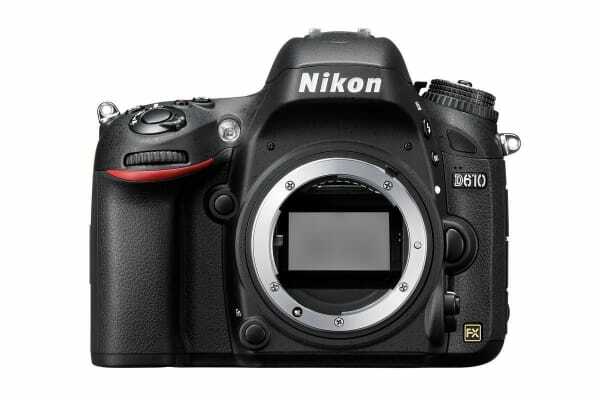 The Nikon D610 DSLR is packed with features that photographers will love! 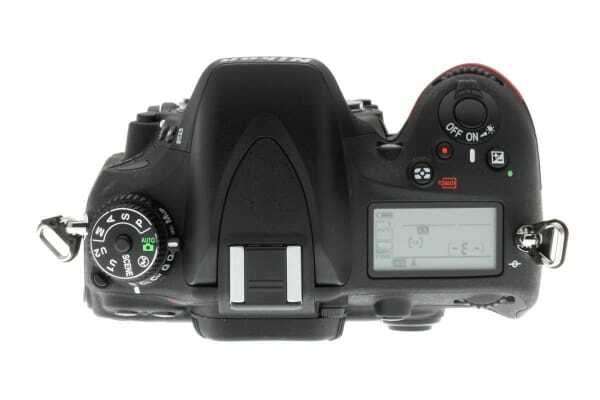 With a lightweight and compact body, a 24.3 megapixel sensor and instant photo sharing capabilities, plus stacks of creative features such as Time Lapse Photography and Quiet Shutter Release modes, the Nikon D610 is perfect for shooting anything and everything. AF NIKKOR lenses, including type G, E, and D lenses (some restrictions apply to PC lenses) and DX lenses (using DX 24 × 16 1.5x image area), AI-P NIKKOR lenses, and non-CPU AI lenses (A and M modes only). Australian/New Zealand compliant power charger – this is the main power supply.